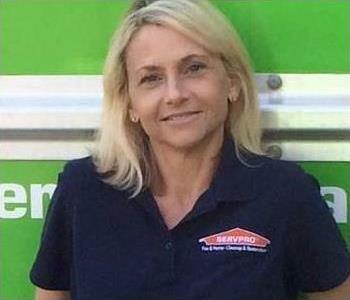 Toni Townsley is the General Manager at SERVPRO of Harford County. She has several years of experience and has the following certifications from the Institute of Inspection Cleaning and Restoration Certification (IICRC): Water Removal Technician, Fire and Smoke Restoration Technician, Odor Control Technician, Health and Safety Technician, and Applied Structural Drying Technician. Wanda Albright is a Fire Crew Chief at SERVPRO of Harford County. She has several years of experience and has the following certifications from the Institute of Cleaning and Restoration Certification (IICRC): Water Removal Technician, Fire and Smoke Restoration Technician. Sissy Helmick is a Fire Crew Chief at SERVPRO of Harford County. She has several years of experience and has the following certifications from the Institute of Cleaning and Restoration Certification (IICRC): Water Removal Technician, Fire and Smoke Restoration Technician. 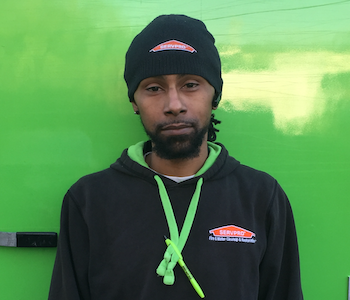 John Carter is a Warehouse Coordinator and Water Technician at SERVPRO of Harford County. He has several years of experience and has the following certifications from the Institute of Inspection Cleaning and Restoration Certification (IICRC): Water Removal Technician. He is also a Certified Air Cleaning Specialist through the NADCA. 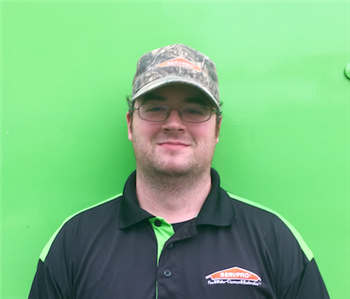 Shawn Baker is SERVPRO of Harford County's Fire and Water Production Manager. He maintains communications with all of our customers to resolve concerns and ensure that their expectations are met. Anne Hayden is a Fire Technician at SERVPRO of Harford County. She is comfortable helping customers navigate challenging situations. 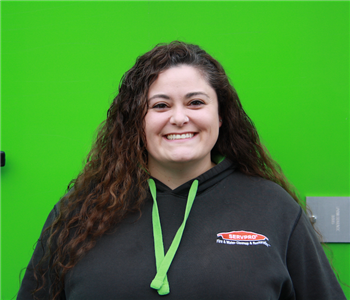 She has received SERVPRO's highest level of training for her position, and continues to exceed customers' expectations for her professionalism. 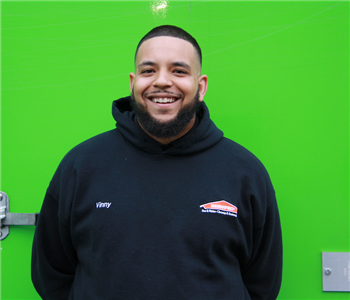 Labon Hardy is the Water Crew Chief of SERVPRO of Harford County. 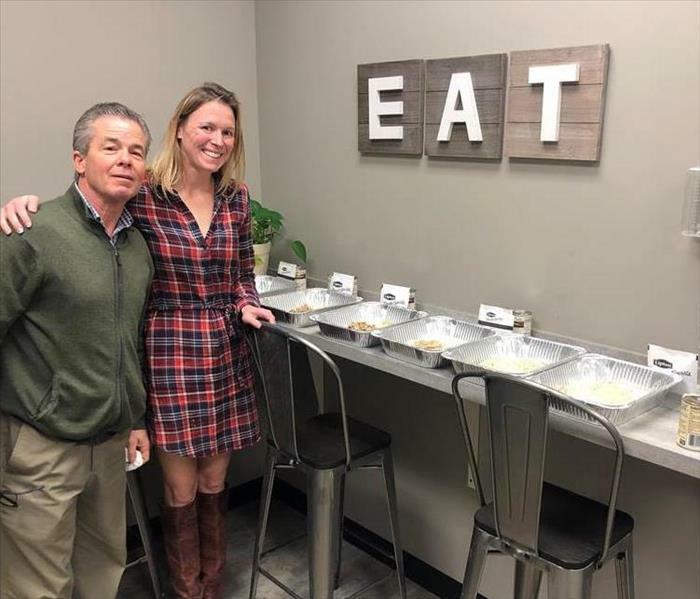 He oversees job site management, and supervises production technicians to ensure that the job is completed as scheduled, and to our customers' satisfaction. Mike Kelso is another of our talented Water Crew Chiefs. He is responsible for managing each job site, overseeing SERVPRO staff, communicating with customers, all while keeping on schedule and on budget. 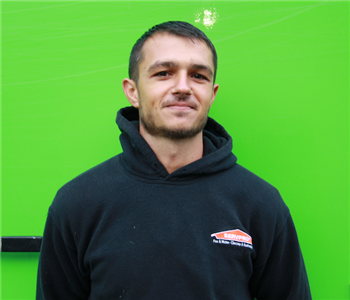 Vinny Zannino is a Water Crew Chief at SERVPRO of Harford County. He monitors the job site for efficiency, manages and trains our technicians, and addresses and resolves customer needs. Carrie Jackson is an Office Manager at SERVPRO of Harford County. She has several years of experience and has the following certifications from the Institute of Inspection Cleaning and Restoration Certification (IICRC): Water Removal Technician, Fire and Smoke Restoration Technician. Patty is the Director of Financial Operations for SERVPRO of Harford County. She is responsible for overseeing billing, collecting, financial reporting, budgeting, and risk management. She has been with our team for five years and has a wealth of Accounting and Management experience to help make our team the best it can be. Why Did My Basement Flood?